 Keep up-to-date with what's happening at SiGNAL every week by joining our mailing list. We'll let you know about our events for local small businesses, freelancers, sole traders and entrepreneurs. Fill in this form for to receive news from SiGNAL.